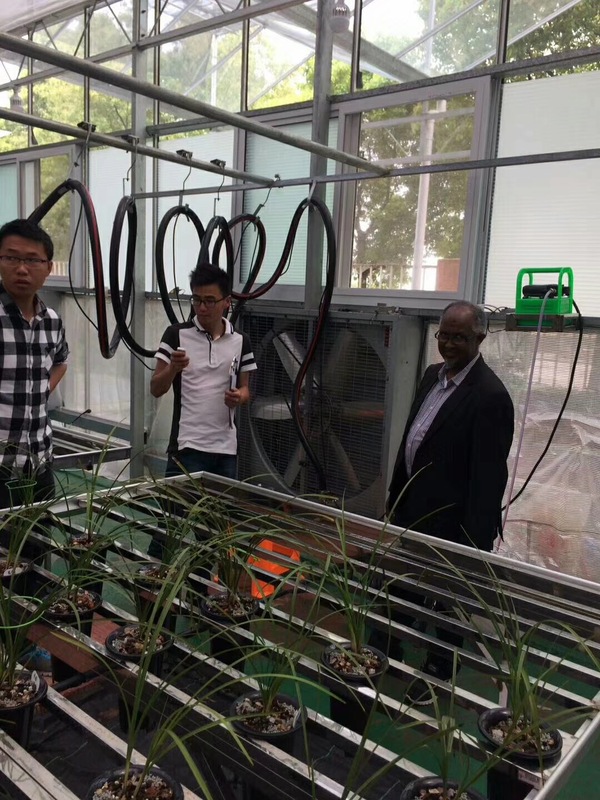 Australian Client Mr Abdulla visited Skyplant Greenhouser Technology Co.,Ltd. 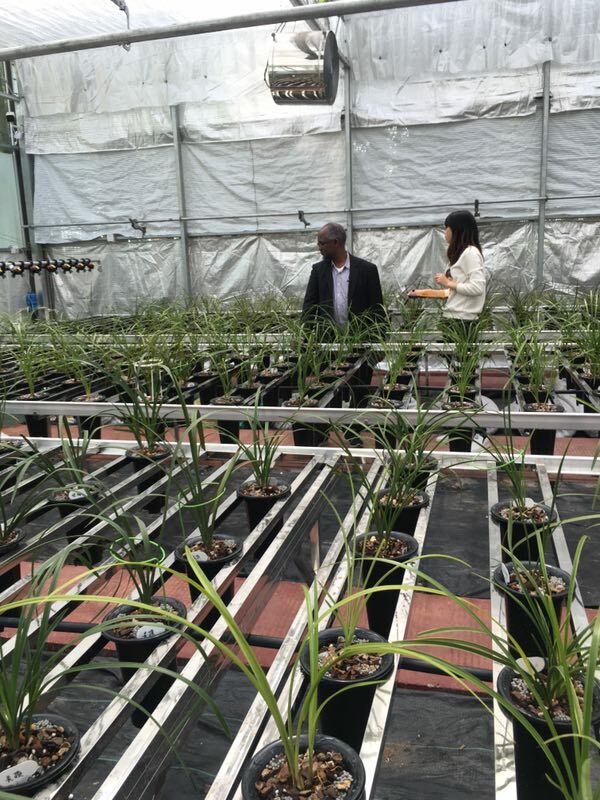 Home > News > Australian Client Mr Abdulla visited Skyplant Greenhouser Technology Co.,Ltd. 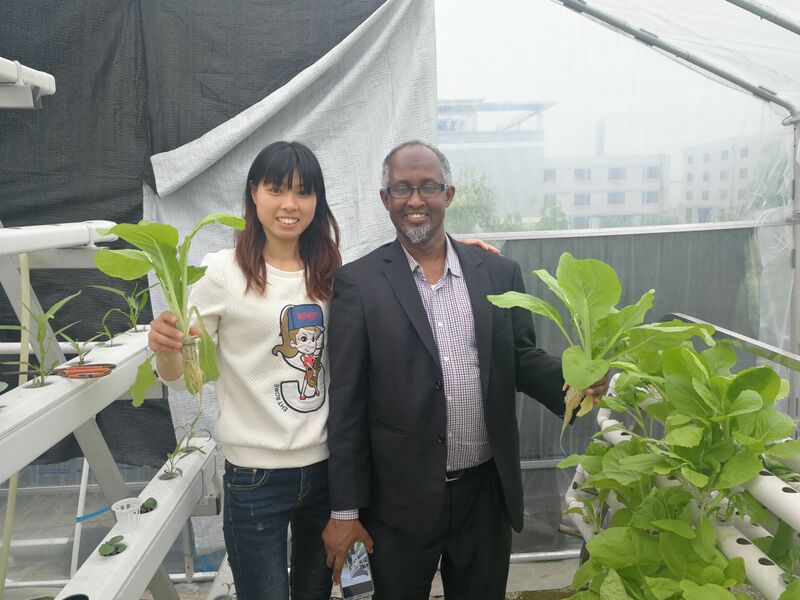 An Australian customer of Skyplant Greenhouse Technology Co., Ltd , Mr. Abdulla . visited our company and supervised the loading of the cabinet n the 5.11th 2018. Mr. Abdulla visited our Glass Greenhouse, heating system of glass greenhouse, Irrigation System, shading system and cooling system. He was not familiar with sprinkler system. Our manager showed him how to install the sprinkler system and how to control it automatically. He showed him the operation on the spot. 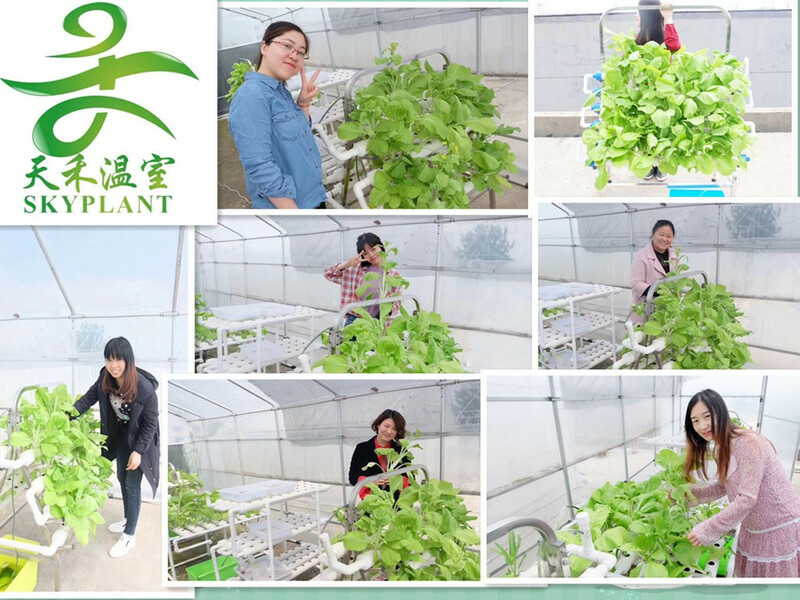 The customer praised the advanced technology of our greenhouse system and expressed that it will cooperate with us for a long time. 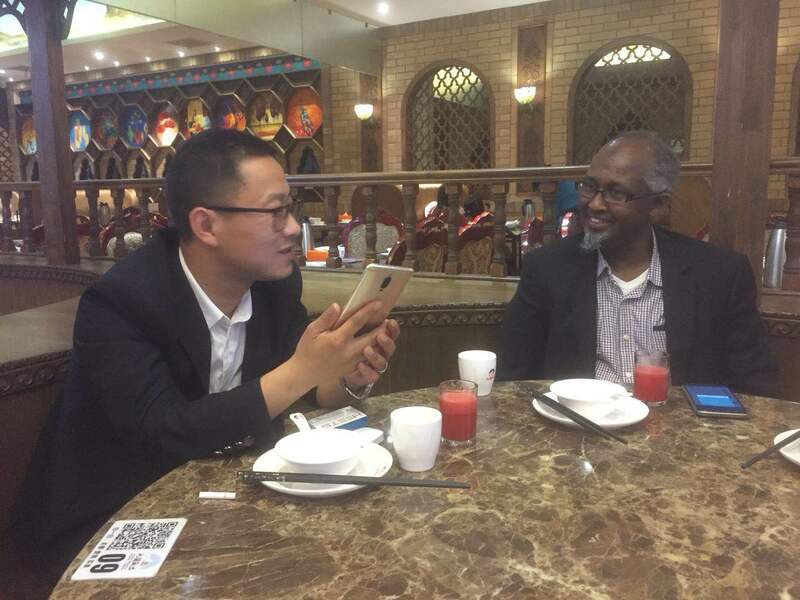 Considering that the customer is a Muslim, we took the customer to the North Xinjiang Hotel on the 7th floor of our shopping mall and gave customers orders for the food he liked. Everyone was very happy to eat and talk. 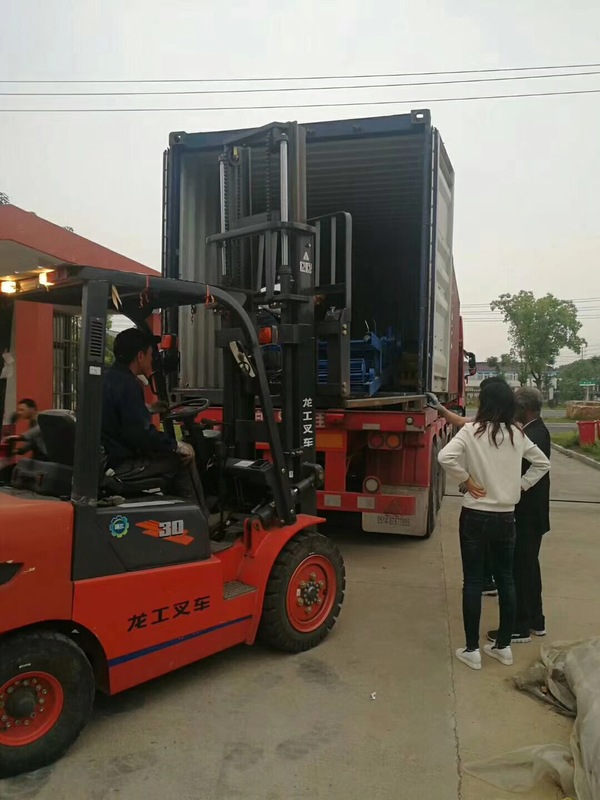 In the afternoon, the container arrived at our company. The workers in the workshop began to arrange the loading. 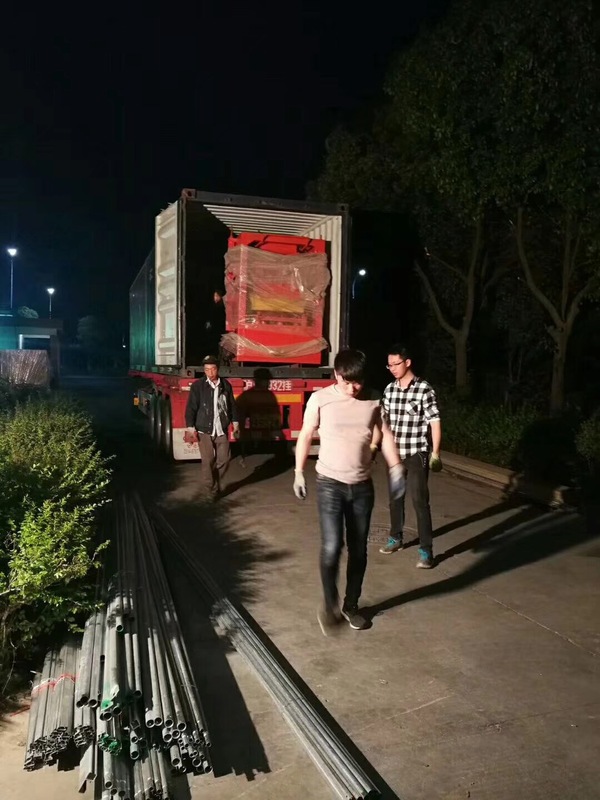 Since the customer bought a lot of large machines, in order to ensure the smooth loading of the cabinet and no wasted space, the customer personally guided our workers. 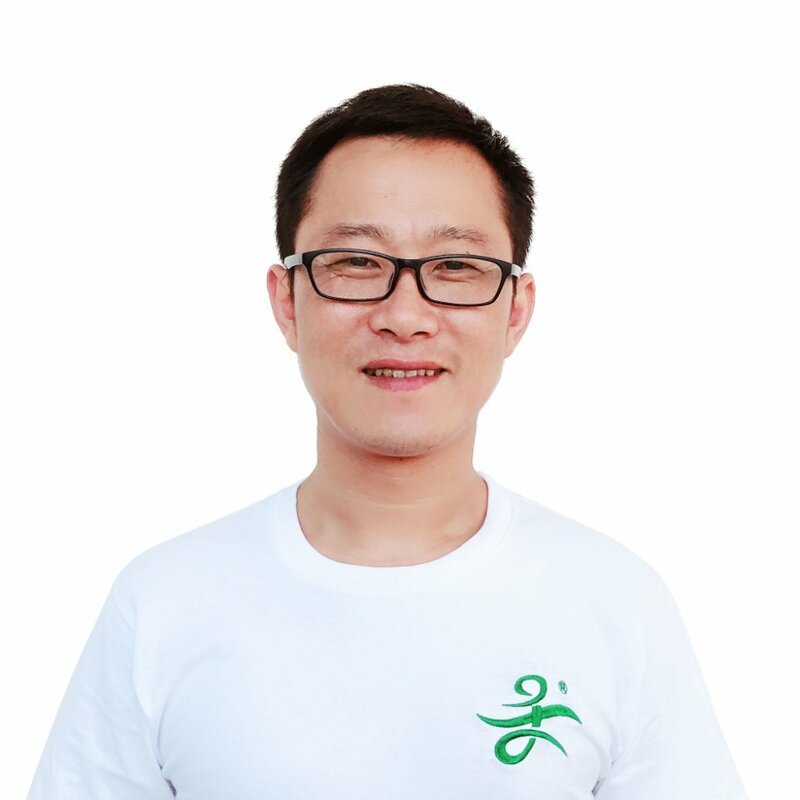 Although the goods were packed at 9:00 pm, we and our customers are very happy and we look forward to the next step for better cooperation. 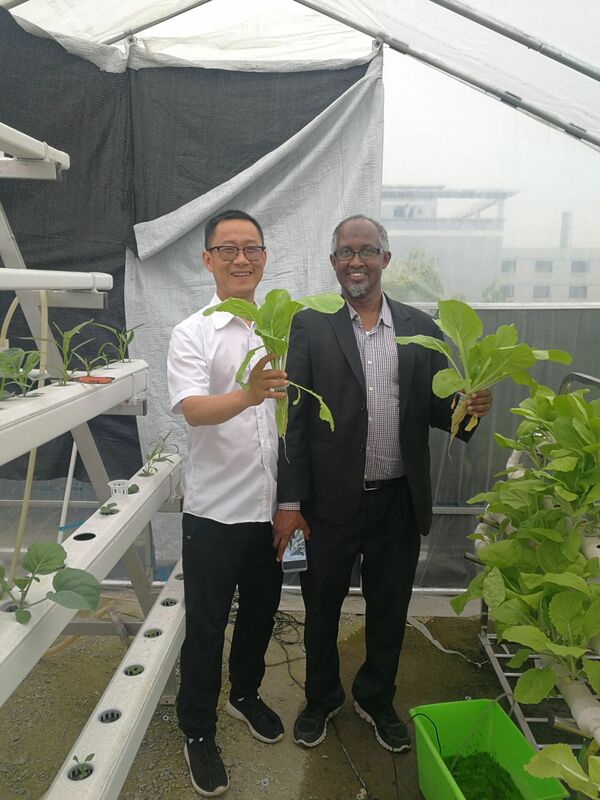 Before returning home, Mr. Abdulla looked at the hydroponic vegetables planted in our small flower house on the roof of the building and took pictures of our vegetables. 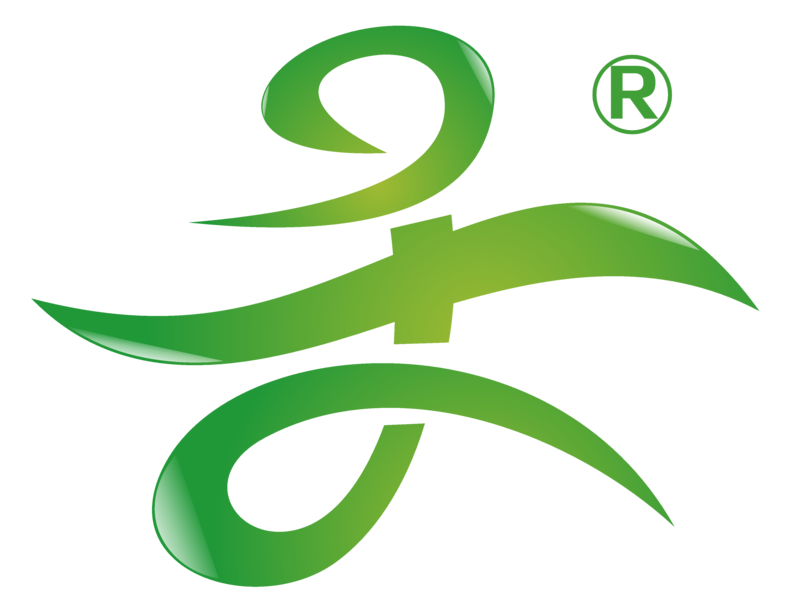 Looking forward to the customer's visit again, our company will also produce more new products.